Flat design - vector icons set. Flat design - vector icons set. 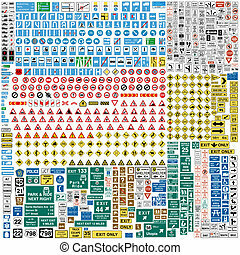 Huge collection of light blue network icons. Emergency doctors transporting victim after accident on stretcher. Emergency doctors carrying injured woman on medical stretcher. Set of vector flat design illustrations isolated on white background. Injured man with broken leg in plaster. Man with broken leg sitting in wheelchair. 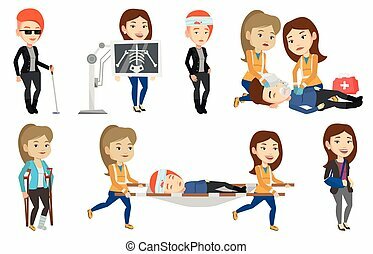 Man with fractured leg.Woman pushing wheelchair.Set of vector flat design illustrations isolated on white background. 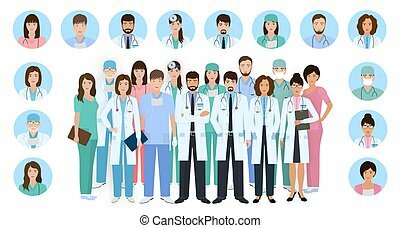 Hospital staff. Group of twelve men and women doctors and nurses standing by pyramid. 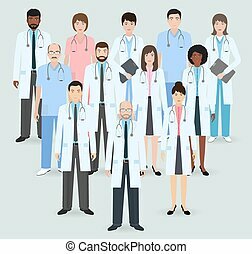 Medical people. Flat style vector illustration. 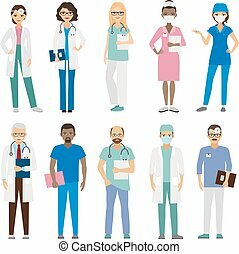 Group of doctors and nurses characters in different poses with vector profile avatars. 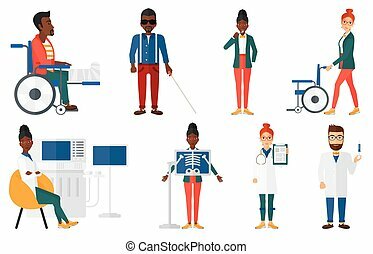 Medical people design. 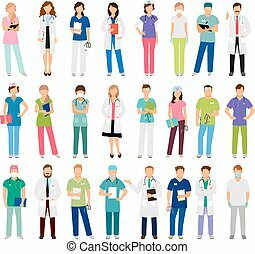 Hospital staff. Flat style vector illustration.